Chiropractic spinal decompression is a term that describes the relief of pressure on one or many pinched nerves (neural impingement) of the spinal column. Spinal decompression is a chiropractic therapy that gently lengthens and stretches the spine. By slowly putting tension on the spine and then releasing it, spinal decompression creates negative disc pressure, like a vacuum, which can relieve pinched nerves, rehydrate bulging discs and move them back into place. 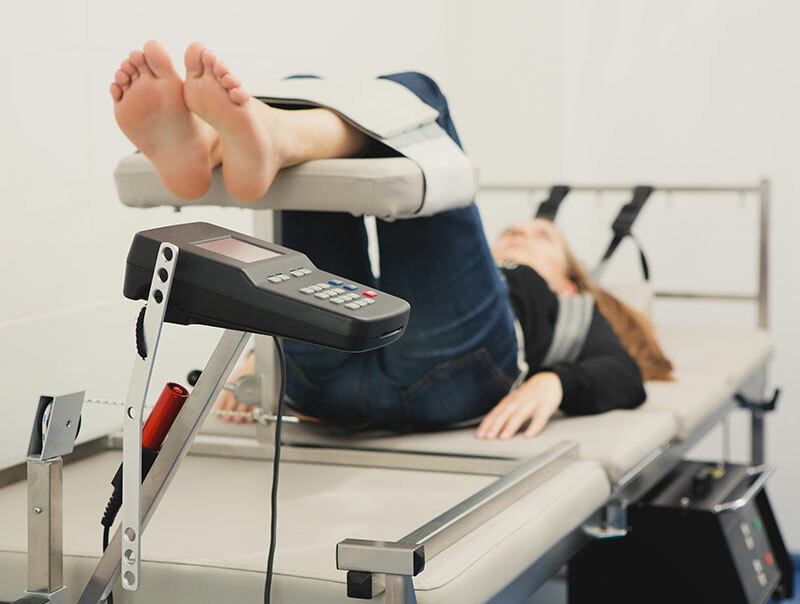 The therapy is similar to traction, but is conducted with the aid of a computerized traction table. Several conditions have been successfully treated with spinal decompression therapy, including back and leg pain from sciatica, bulging or herniated discs, spinal stenosis, pinched nerves, and degenerative disc disease. If you have been recommended for back surgery or have had failed back surgery, you may benefit from spinal decompression therapy. At Nault Chiropractic, spinal decompression therapy may be used as a treatment or supplement to other treatments, with no required long-term plans. Spinal Decompression therapy may be covered by insurance. Contact us to find out if spinal decompression is the right therapy for you; we offer free consultations. 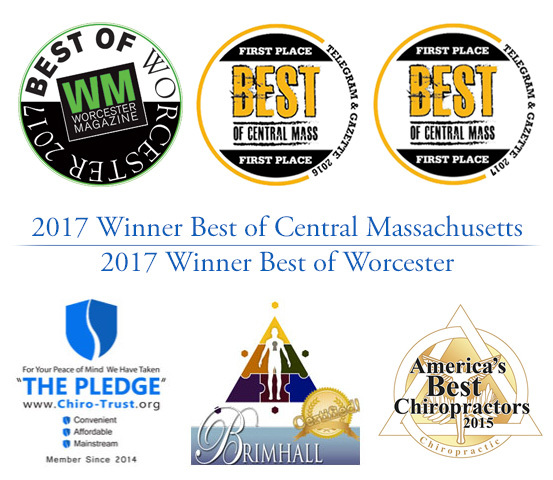 Non-surgical spinal decompression is achieved through the use of a robotic traction table applying force through an on-board computer that controls the angle of disc distraction, which reduces the body’s natural propensity to resist external force and/or generate muscle spasms. This enhanced control allows non-surgical spinal decompression tables to apply a traction force to the discs of the spinal column, reducing spinal disc pressure. The practice is promoted as safe and effective without the normal risks associated with invasive procedures such as injections, anesthesia or surgery. Spinal decompression works through a series of alternating decompression and relaxation cycles. During the decompression phase, the pressure in the disc is reduced and a vacuum effect is produced on the nucleus pulposis. At the same time, nutrition is diffused into the disc allowing the annulus fibrosis to heal. The treatment has several varying versions, including articulating spinal decompression or range-of-motion (ROM) decompression, which enables the doctor or therapist to adjust the patients spinal posture during the decompression. Varying the spines posture enables the decompressive pulling forces to reach into spinal areas and tissues that basic linear decompression misses. The Antalgic-Trak is a brand name for an articulating decompression system. Having trouble breathing? The C segments refer to the cervical segment of the spine. Decompression in these regions can relieve pain, numbness, and tingling in the neck region, as well as the arms and even the hands. Lower back pain? The L and S segments refer to the lumbar portion of the spine. This region of the lower body receives an abundance of stress. If you have any of these symptoms, Spinal Decompression may be right for you.